Low back pain is the leading cause for disability worldwide and unfortunately has been shown to be mistreated over the years. Astoundingly, approximately 80% of adults experience low back pain at some point in their lifetimes. It begs the question, why do we, as a population, have similar complaints regarding low back? When looking at our bodies anatomy, each of us are consistent in how we were built. Meaning, we all have the same potential to place mechanical stress & compression in the same areas, especially the lower back. 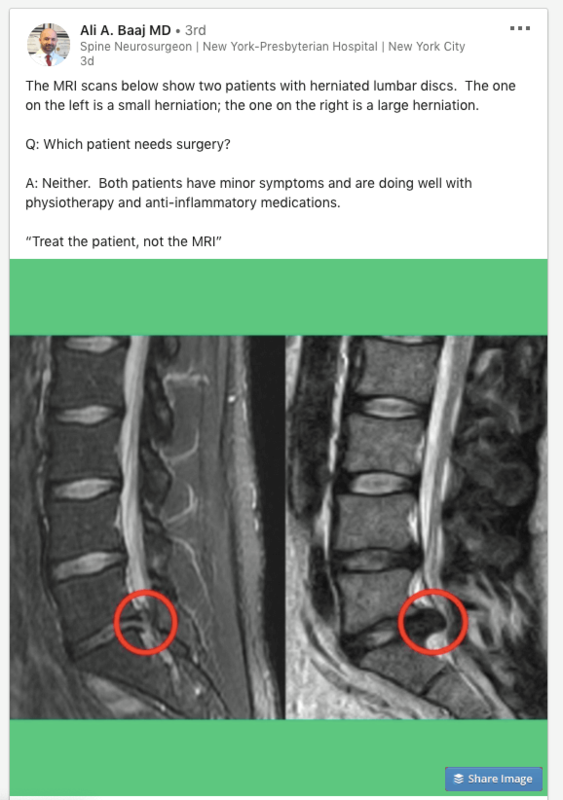 With lots of resources readily available on Google to hopefully help us manage our back pain, there is also an unfortunate amount of misguided information. We’d like to dispell a few of the biggest offenders when it comes to back pain. This approach leads to a cycle known as the “pain and weakness cycle”. Meaning, the pain makes you rest for a few days leading to weakness/fatigue therefore more pain, less activity, more weakness, etc. The question is, if you’re not resting, then what are the right activities to do and avoid? Multiple studies support that bed rest leads to loss in muscle. So if you are not extremely active or have sedentary jobs/hobbies, adding bed rest into that lifestyle can only negatively influence your quality of life and lead you towards a downward spiral. Pain medication really only covers the symptoms, but are not fixing the problem. Basically, it allows you to function with less pain in whatever position normally causes you pain, leading to more pain when the meds wear off….which only leads you to use more medication. There is a time and place for injections and surgery, but it should not be your go to solution. You must correct the mechanical limitations, the root of the issue, not just the result or symptoms of the root issue. Stretching has been surrounded by controversy for a while now. Stretching alone has little benefit if at all and we have found that it usually does not provide any long-term relief. We know, this is VERY contrary to what you might have been told in the past. Stretching has been shown to weaken a muscles contraction for a certain amount of time which can be counterproductive for workouts, running, and weight lifting. Also, there is little research supporting that static stretching (holding a stretch for awhile versus bouncing) actually prevents injuries. The question you must ask yourself is, WHY are you stretching? What do you feel it is doing or going to do for you? Am I even stretching the right thing? Muscles that are consistently tight are tight for a reason and may have no choice but to be tight with the current posture you are in, the side you favor, and tasks you are performing. Trying to stretch them out is a means to an end in many cases. First, let me say there is a time and place where you must take a more drastic route because something is severely damaged and may not improve. However, most of the time you can avoid surgeries and rehab your way back to an active lifestyle. Nowadays we understand more than ever about what’s going on in our bodies. This is good, and bad at the same time. Progressively, we have seen people’s comfort, hope, emotions, motivation, and decisions being heavily influenced by what they were told on their X-ray or MRI. FEAR dramatically increases now that we know more, and people have forgotten that their bodies are changeable, healable, conformable, and resilient. Long story short, don’t let imaging scare you out of trying. Wear on the body is normal and it does not mean your pain is at all connected to what imaging shows. Many people even have a bulge or herniation with minimal or little to no symptoms. I hear this statement often in my field but what we tend to find is the back is the primary area that is being overworked. This is due to an over-extended, chest up position and a tilted forward position in the pelvis or hips. 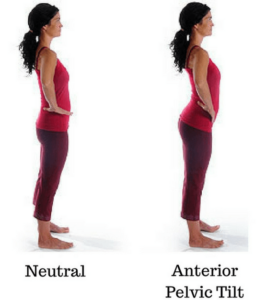 When one’s hips tip forward, ribs lift up and the abdominal muscles are not being used the way they are designed. The lower back muscles are now having to hold you up since it is the only relatively strong area present. What we really need to do is improve people’s ability to flex their bodies, activate the abdominals and limit their lower backs from being overused. Postural Restoration techniques utilized at Austin Physical Therapy help to change these patterns of extension dominance (chest up) that result in pain, disc wear, and functional limitations by targeting these specific muscles that have been disadvantaged due to positioning of boney structure. When the right areas get strong, the muscles are working in harmony with one another. Your quality of life will improve, movement will be restored, and pain will be reduced. Here at Austin Physical therapy, we strive to stay on top of the most innovative approaches that are results driven. 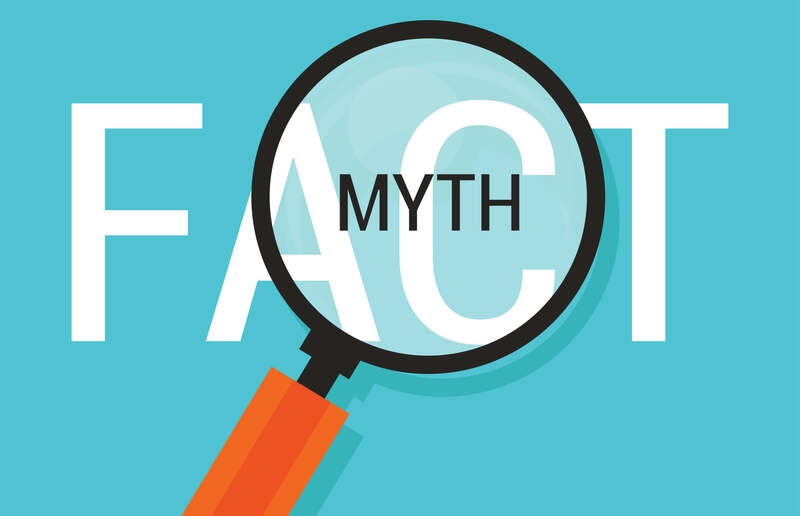 With all the information and myths floating around, make sure you have good sources, accurate information, and proper guidance. Otherwise, trying to feel better will become your new identity and you will feel like you are in a hamster wheel never getting anywhere! Contact us today if you’d like to speak with a physical therapist about pain management or additional advice on how to help with your headache.